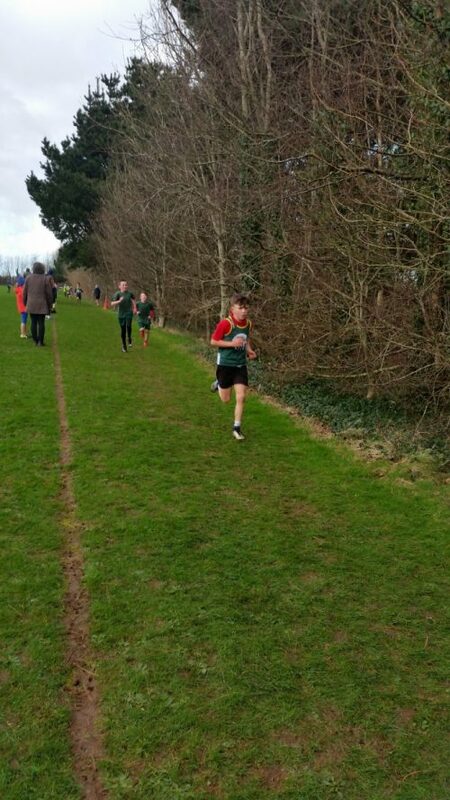 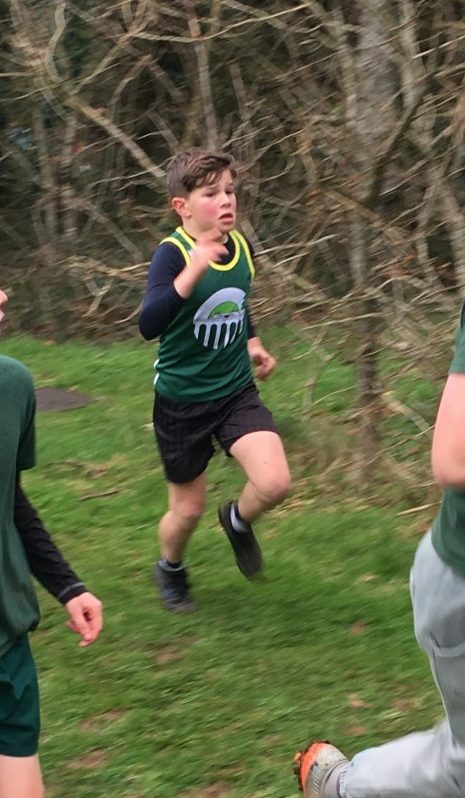 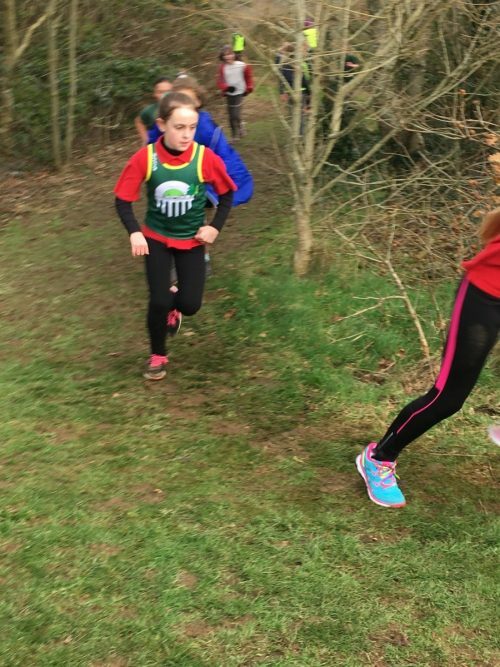 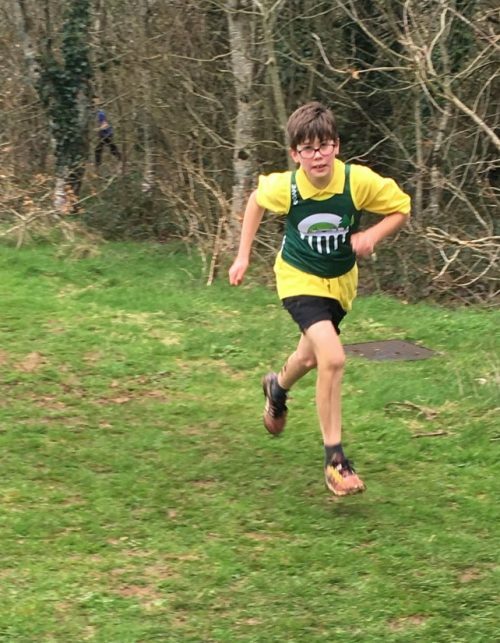 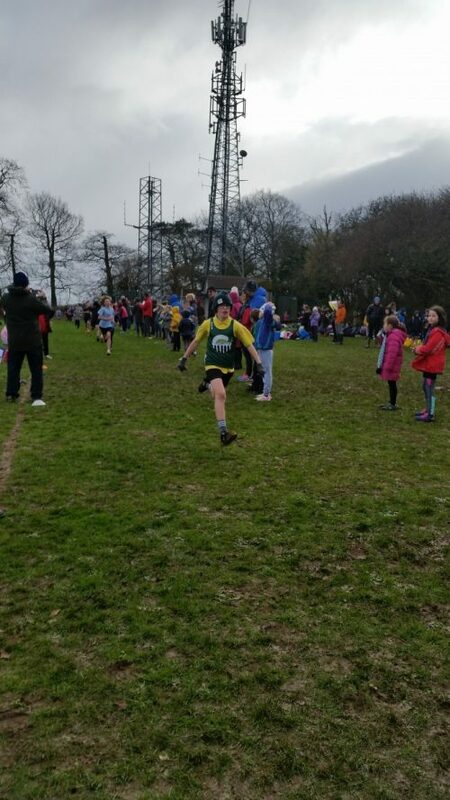 16 of Kennall Vale’s finest runners took to the cold and muddy conditions at Falmouth School on Friday 2nd February to take part in the annual schools’ cross country event. 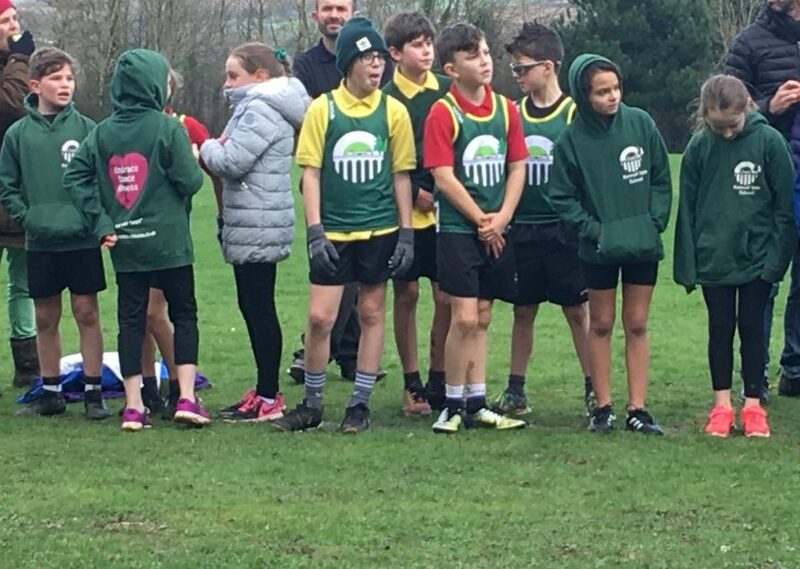 It was fantastic to see so many of the children eager to take on the challenge and they all represented the school fantastically well. 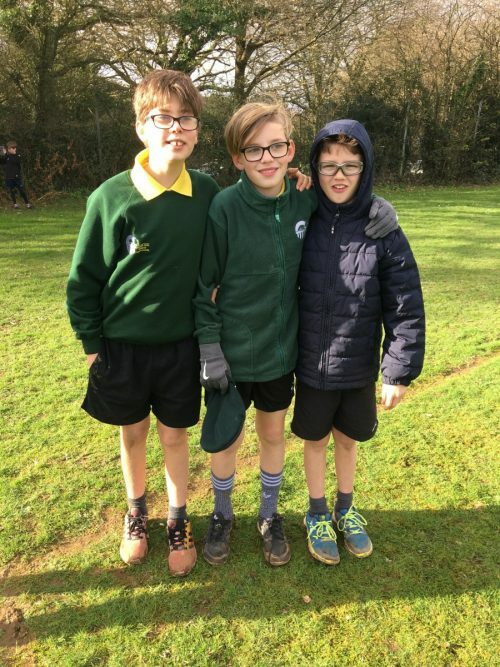 Well done to Charlie I for qualifying for the next round and a special mention to George P and Samantha H who were both one place from qualifying.